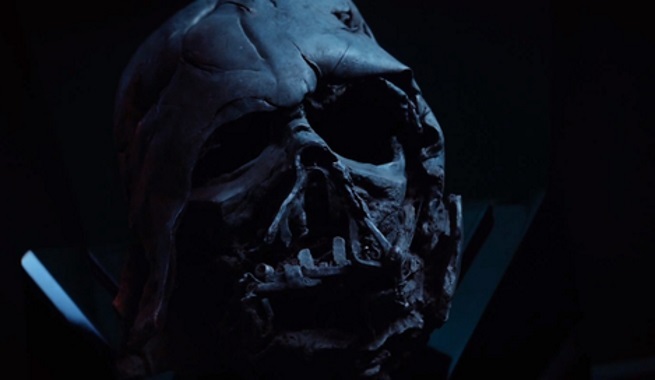 Yes ladies and gentlemen… The NEW Star Wars: The Force Awakens trailer is here… And it is GLORIOUS. Darth Vader’s helmet, Luke Skywalker speaking about The Force and his legacy, new Stormtroopers and droids, the new cast members in action. Heck, even the new Sith villain Kylo Renn looked so badass that he was pretty much a force to be reckoned with. And of course… Han Solo and Chewbacca ending things with an epic line worthy of a bounty hunter… “Chewie, we’re home”. THAT IS EPIC IN EVERY SENSE OF THE WORD. 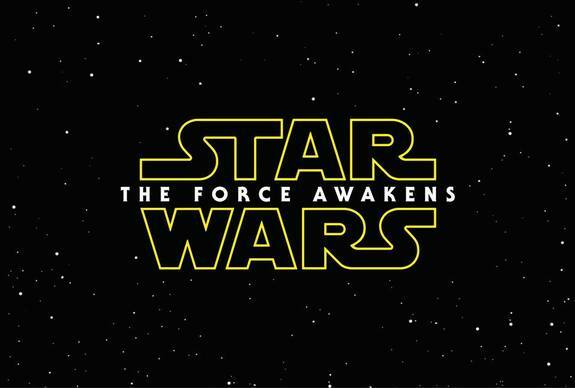 Star Wars: The Force Awakens will be released in theaters on December 18, 2015. Previous articleBe part of the World of DC Comics Experience, All-Star Fun Run, and World Record Event!